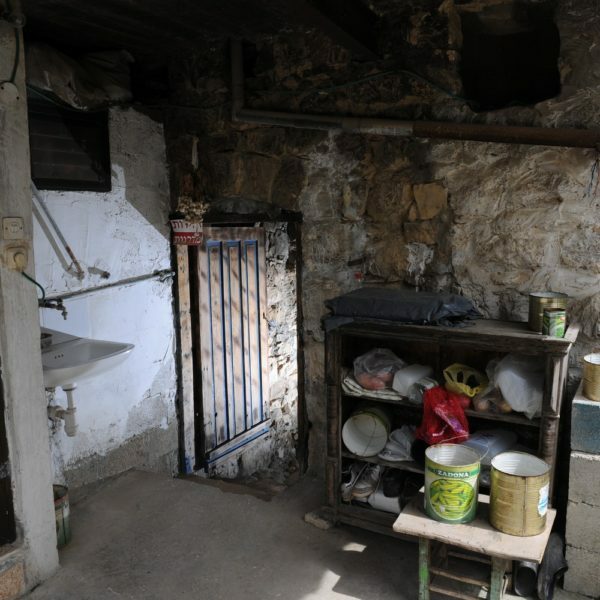 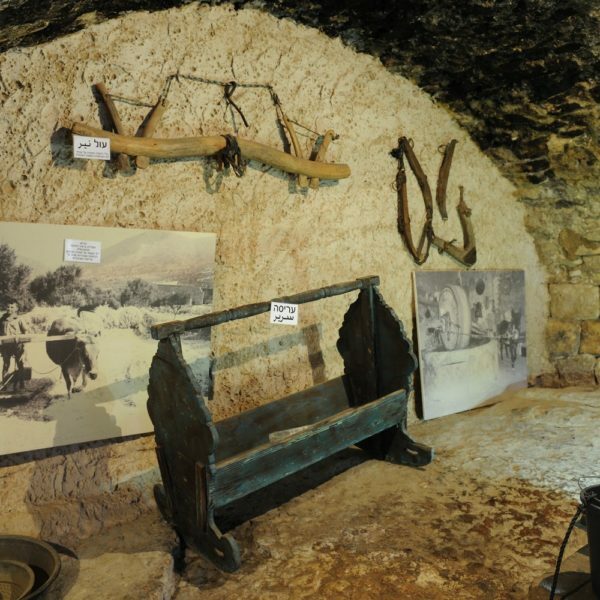 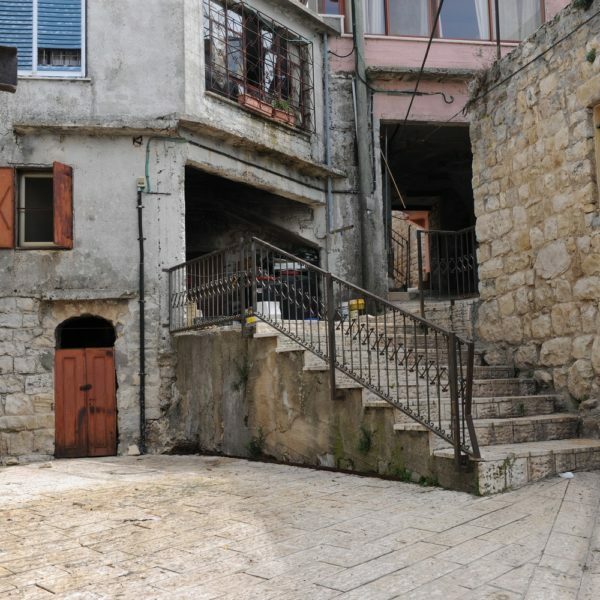 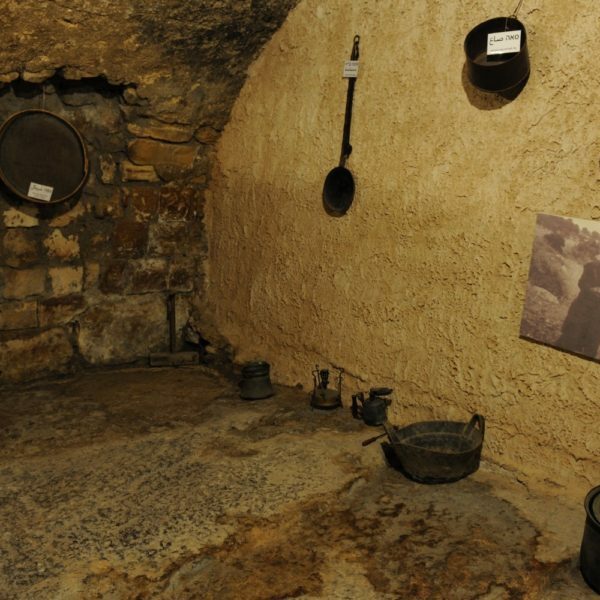 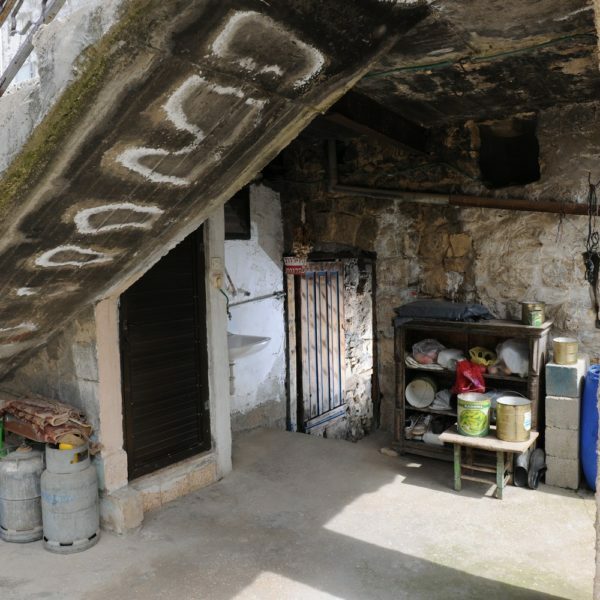 At the Ancient House, one of the testimonies of the local history, Nidal Halabi introduces his guests to the story of the village and the Druze community in a guided tour through the historic nucleus of the ancient neighborhood spiced with stories about the neighboring families, reincarnation and the Druze heritage. 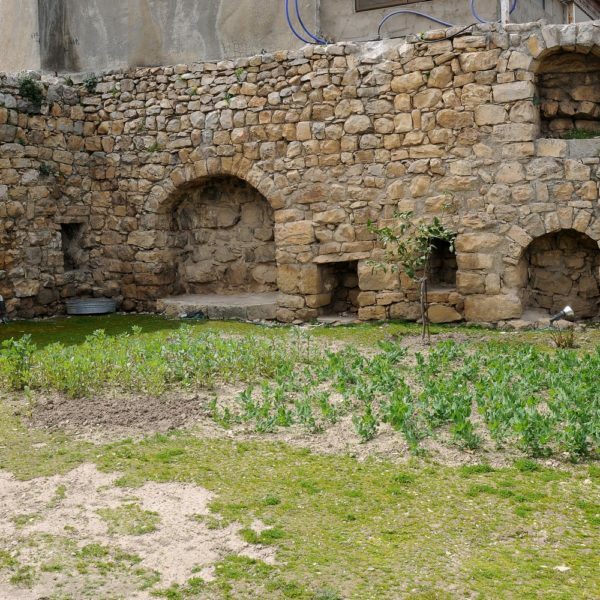 The Ancient House is the end of the trail and jewel in the crown is the bell-shaped cistern among the arches of the building that stores rainwater via a channel quarried in the stone which the house is built on. 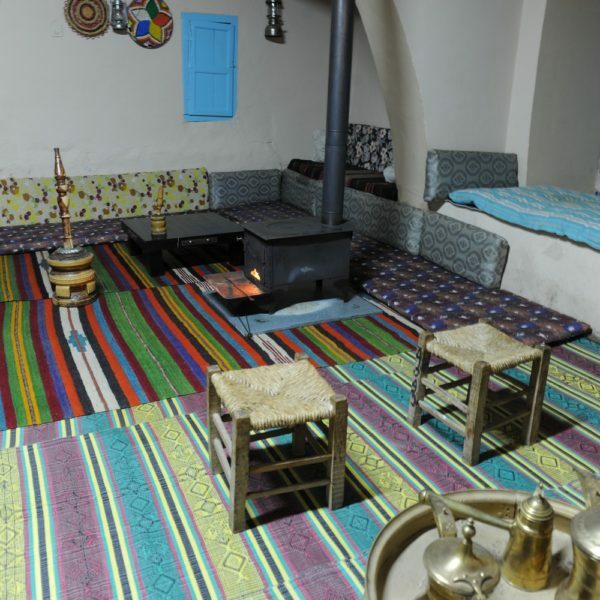 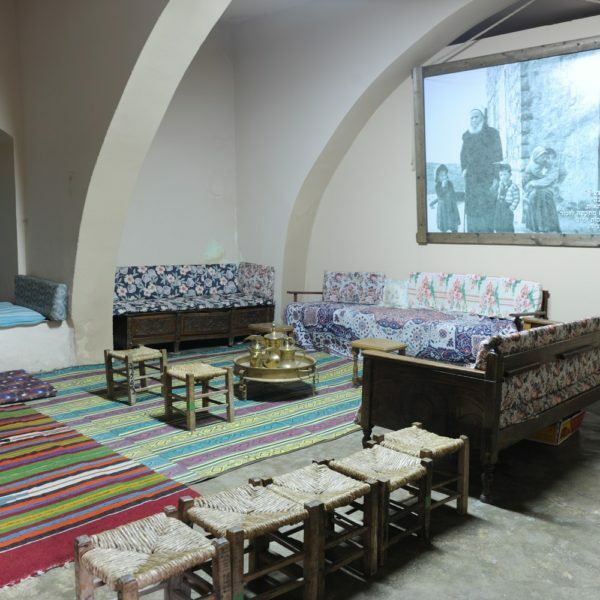 Adjacent to the ancient section is a 250 year old Divan belonging to the village that is used to host the groups with explanations about the customs of hospitality, sweet baklava and indigenous golden chamomile tea, with the option of a meal from the Druze kitchen. 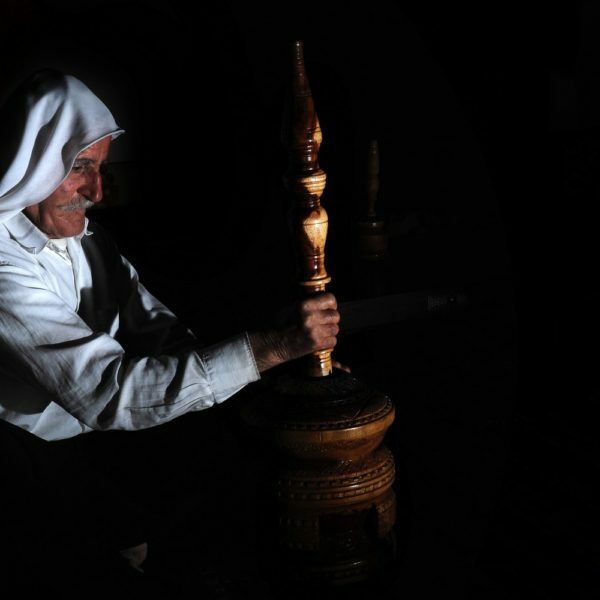 Groups and organizations are also welcome to authentic Druze Experience fun-filled days, that include an observation point, a visit to the visitors’ center, tours, Druze cuisine meals, Kosher meals and Folklore evenings (Debka and Darbuka band).